This is one of the most famous of all Beaujolais. 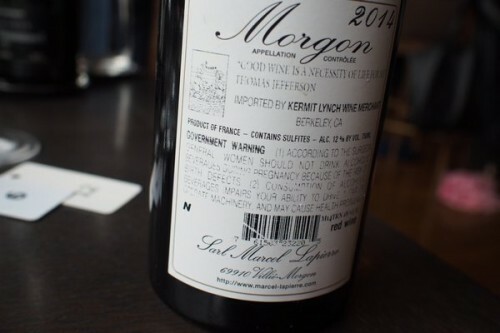 It’s from the estate of the late Marcel Lapierre, now run by his son Matthieu, who has now been involved for over 10 years, and his daughter Camille. 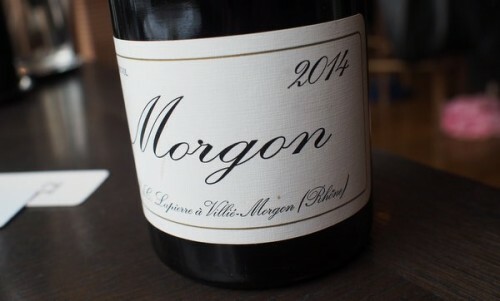 Lapierre have 13 hectares in Villie-Morgon, farmed organically. They were pioneers of natural Beaujolais, and the only addition is some sulfur dioxide at bottling in a portion of the production. This, labelled ‘N’ on the back, is bottled without even this addition.